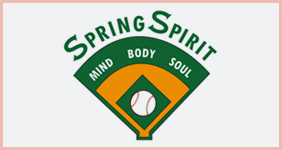 The Kids Reading Room provides books in Spring Spirit Baseball’s community center. Their students and parents can be readers today and leaders tomorrow — on and off the field! Connect4Literacy helps us connect with potential volunteers for our program. 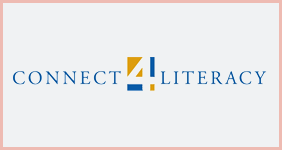 Thank you, Connect4Literary! 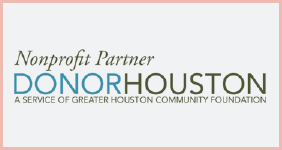 We are proud to participate in Donor Houston’s annual fundraiser to raise funds for our organization and awareness for the wonderful work Donor Houston does. 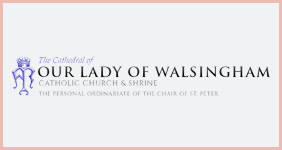 Our esteemed partner, the Cathedral of Our Lady of Walsingham Catholic Church oversees the Castlewood location and provides volunteer readers. They incorporate crafts, holiday parties, and fun reading activities.